When trying to sell your home finding an effective way to get people from print media like magazines or newspapers or your signage and to actually get them to visit a website which is more responsive and allows potential buyers to find more information is extremely important. And one of the ways that real estate agents are doing this is through the use of QR codes. 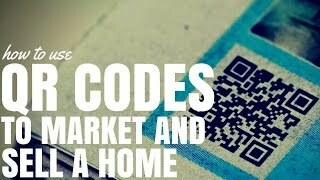 Today I’m going to talk about what QR codes are and how you can use them effectively to market and sell your property. What exactly are they and why should you use them in your marketing campaigns when your marketing your property? Well firstly a QR code is a digital box, it’s a matrix code, you see them around they are boxes with pixels on them and basically they contain information. When someone scans it, it tells their mobile device which would be their phone or their iPad what to do. And in most circumstances that is to go to a website or to open an application. 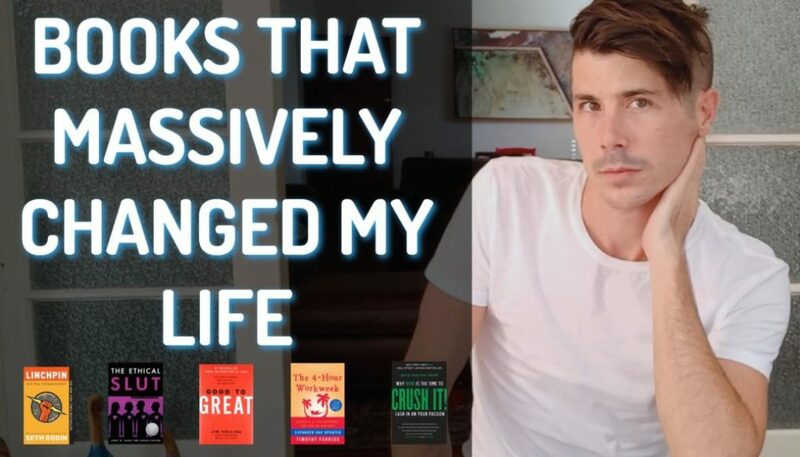 The QR code in this article will take you to my podcast in iTunes. Why Are QR Codes Effective? QR codes are an effective way of taking someone from a static media like a newspaper or magazine ad or even the sign at the front of the property and getting them onto more information about the property that’s more interactive allowing them to view more than what you could fit in your print add. You can show them more photos, you can show them more details about the property, you can even highlight a video of what the features that that property are. And basically by taking someone from an add that they have seen, they have decided that they want more information by scanning this QR code and you are able to provide that to them. This gives you more opportunities to market to them and allows you to provide them with more information to lead to them coming to an open house or to actually leading to the sale. Great thing about QR codes as well is that they’re tractable if you set it up correctly. A lot of QR codes direct people to a specific web page. You can actually use a redirection tool and so what you can do is set up a link so the QR code will send your interested buyer to that link and that will then be tracked but it will redirect them through to the page that you want to go and se. So you can see how many people are acting on these QR codes in the newspaper, how many people acting on these in the magazine, how many people actually on these on the sign board or on the brochures that we’re giving out. 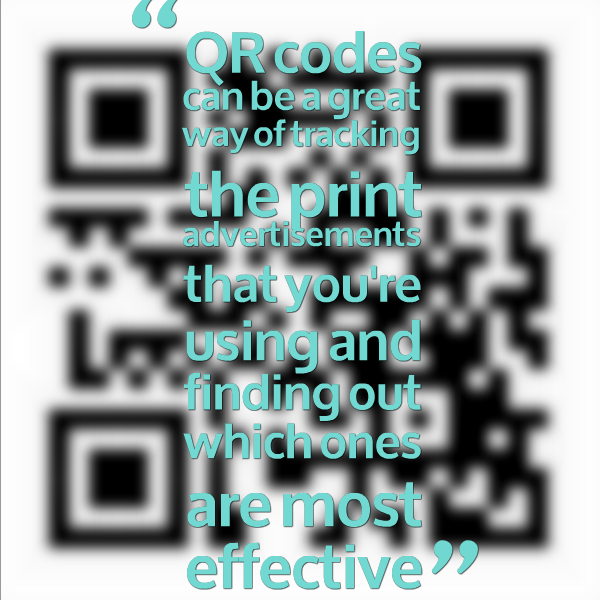 QR codes can be a great way of tracking that advertisements that you’re using in print and finding out which ones are most effective and which ones are getting the most response from potential buyers. So QR codes can be very effective but they’re not perfect so I want to talk about the limitations of QR codes and how we can overcome that in a way. The major limitation of QR codes is the fact that not everyone knows how to use them. It isn’t something that’s built into your phone by default, you need to have a QR code reader. So in Australia even though androids are picking up, the majority people still have iPhones and the iPhones do not come with the natives , like an inbuilt QR code reader. It’s something that you need to go to the App Store and download to be able to use it. So not everyone is going to know how to use them and not everyone is going to have the app. The idea of a QR code is to make it easier for people to go to the website or to go to the specific marketing material that you want them to see. But if they don’t have the app well then the extra steps that they are going to have to take to open the App Store, to download an app, wait for it to download, then open it, then take the picture is actually limits QR codes. And I guess another limitation of QR codes is the fact that it can be lost in low print density so you can overcome that fact by creating a QR code that is a lower density QR code so it will work in low print media. But if you’ve got a very complex QR code and you put that in something like a newspaper it might not necessarily print clear enough and with the high enough density of pixels that when someone scans it, it’s going to work. So there are chances of misprints and not working perfectly. But the biggest issue is the fact that some people don’t know how to use them and some people don’t have the app’s to go ahead and to scan them. To overcome this and I believe that in supplement to QR codes you should create a short link which you would place either under the QR code or near the QR code that people can simply type into their mobile browser, if they want to go ahead and access the website that a QR code is going to direct them to anyway. So if you got a really long web address then people aren’t going to take the time and type all of that in. But if you can create a link that is very short that allows them to go directly to that Web page you make it easy for people to access that webpage. The whole idea of QR codes is to create an easy way for people to access that content. So by creating a short link in some cases that can actually be easier than a QR code for getting a response that you want. But make your short link easy to type into your mobile phone and easy to remember. Where Should You Place Your QR Code? So now that you’ve decided to use QR codes and hopefully you’ve decided to use shortly links as well. Where should you go ahead and place you QR codes? Well one of the great places is to place it is in any newspaper advertisement that you do. Whether that will be in the black and white newspaper or whether that will be in the high gloss Property Guide I suggest that you place your QR codes in there so that people can scan that property and that they can get more information on that. Putting QR codes on your signage at the front of the property can also be a very effective tool to get people to find out more information. Signage – in most cases if you’re willing to spend the money you got to put a few photos up on the interior of the property anyway. But if you’ve gone to the added expense to create a video or to get professional photography and have lots of photos well then you are going to want your potential buyers to be able to see that video or see those photos. So by putting a QR code at the signs or when they’re driving past or if they parked up the front they can take a picture of that QR code and then be redirected and find the video and stuff as well. You can also look at putting it on any brochures that you may have. So this might be mail outs that you do in the local area or maybe the brochures that you give out at an open home. Place a QR code on there so that people who are interested can easily find out more information about the property. 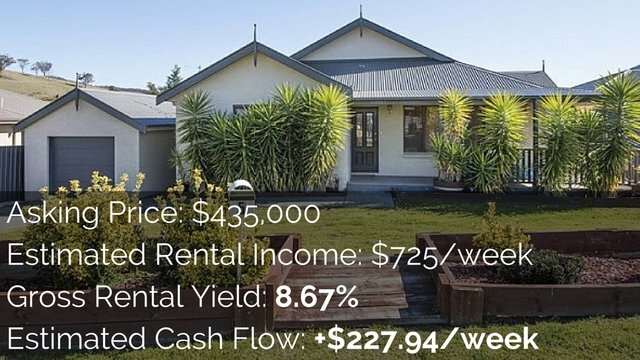 The whole goal of these QR codes guys is to get people to find out more information to get them more involved in the property so you get extra opportunities to sell them on why this is the best property for them. It is all about being in the right place at the right time and I think QR codes are an effective tool for that. 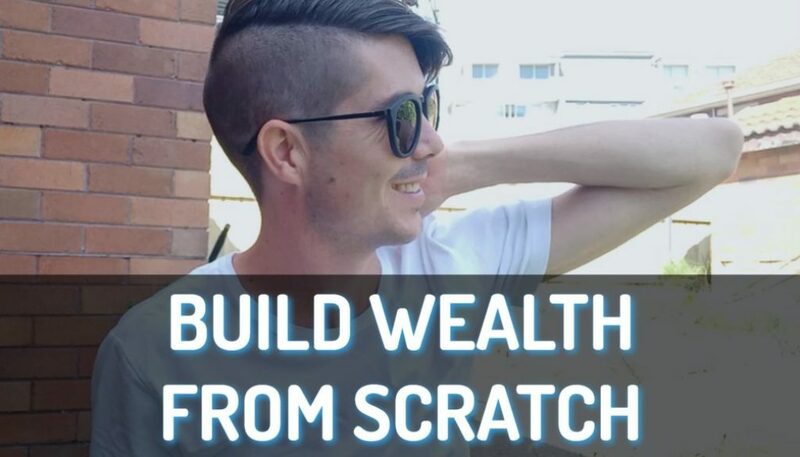 I don’t think it should be your only online strategy, obviously you want to list on sites like realestate.com.au, domain.com.au an do a lots of marketing as well but it’s just an extra way to get people from print media to your website where you can interact with them even better. How To Use QR Codes Effectively? So now I just want to share some tips for using QR codes effectively. So we talked about what they are, we talked about their limitations and we’ve talked about where to place them. So how can we use them effectively? Firstly add a call to action near your QR code or on top for your QR code. For example directing people to scan this QR code to get more pictures or scan this QR code to get the video. Don’t just put a QR code up there and don’t just say scan this QR code, give the person a benefit and a reason to do. If you just have a little box there no one’s going to do it, but you have a little box there and say scan this to watch a one-minute video, scan this to see the video of this property, well then people are more likely to engage with that and to interact with that because they are actually going to get something for it. Make the page mobile responsive so wherever you get the QR code to direct the person to, make sure it’s a mobile responsive page and what that means is that the webpage looks great on an iPhone, on a Android device on Windows phone. You want it to be mobile responsive so it’s perfect for the mobile phone and people can just start scrolling and can start using straight away. If you are directing people to a website that’s not mobile responsive you are going to lose about half of them straight off the bat because they’re not going to be bothered to go through the tiny text or to zoom in to be able to view that information. So make sure that it’s mobile responsive. 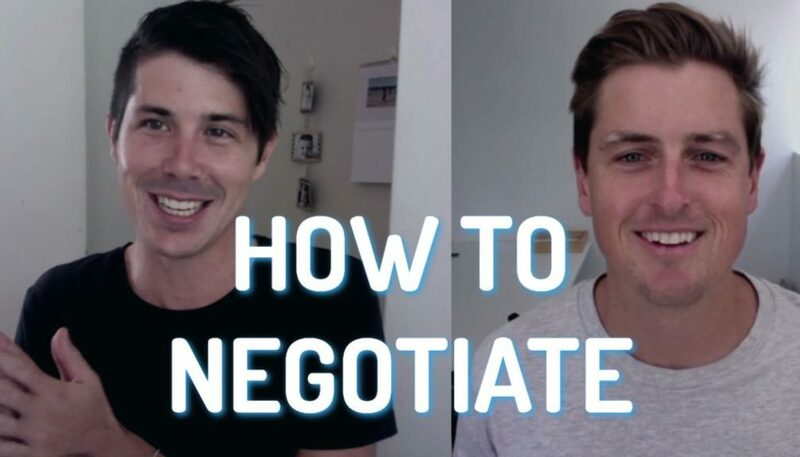 Rather than directing people to maybe the realestate.com.au listing or directing people to a YouTube video that you created for that property why not direct people to your website where they can then engage with you? Have all the stuff on there like have your photos on there, have the videos on there, have a way to contact you on there. This gives you the added benefit of the fact that for first your brand is getting more exposure but secondly they can then interact with your website and they might jump through a few different properties on your website. So by directing people to our own website rather than to somewhere else, rather than to an external one gives you more opportunities for them to look at multiple property listings that you have. Tip number four is to have easy sharing. If you got something that’s worth sharing- great pictures of the property or maybe a video of the property, then make it easy for people to share that. So have buttons where people can share via Facebook, Twitter, Google+, Email and Instagram. By creating easy ways for people to share then you’re more likely to get them to show their friends or to show their spouse the property. Make it easy to share, but don’t overdo it, we don’t need to direct people to places like Reddit or StumbleUpon or all these small social networks just stick to the key big ones. 5. Have A Call To Action On Your Website. 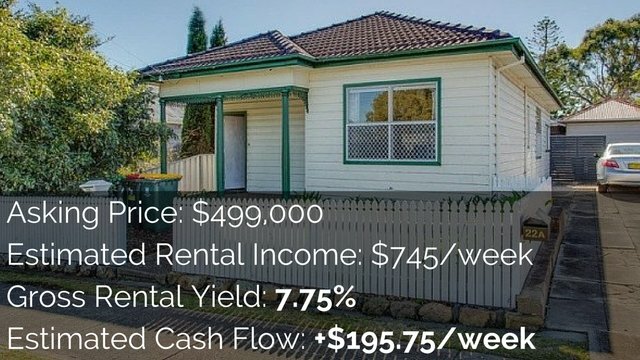 Have a call to action on your website- so we’ve already discussed that you want to send people to your website rather than to realestate.com.au or YouTube or something like that. And one of the reasons we want to do this is we can craft own call to action for that person. So that might be getting them to fill out a form so that you can get in contact with them or it might be getting them to share it with their friends or might be getting them to give you a call but have a clear call to action don’t just send them to a web page which has the pictures and which has a video. Tell them what you want them to do to find out more about this property. Maybe you want them to register to come to an open house, maybe you want them to fill out a form so you can email them. 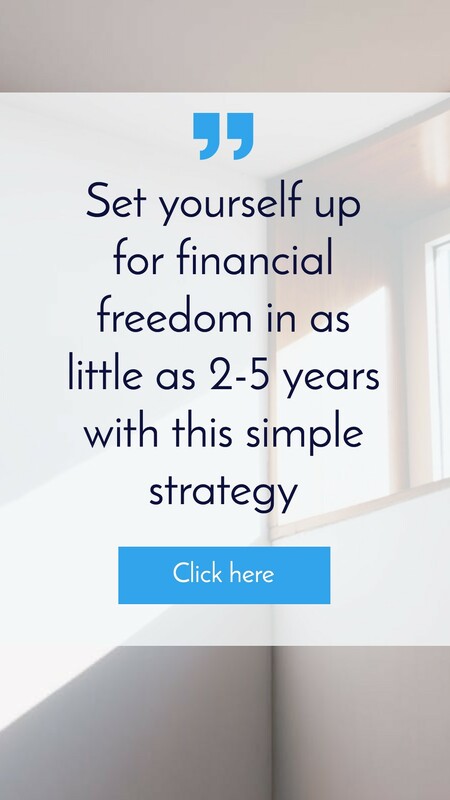 Make it very clear what you want to do and try and give them just one thing that you want them to do rather than giving them 17 options because if you give them 17 options they are probably not going to do anything but if you give them just the one option then they’re more likely to take action. 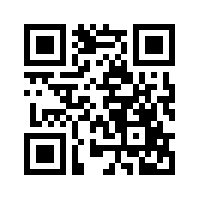 And lastly my last tip for using QR codes effectively is to have fast loading web pages. Think about it, the people who are scanning these QR codes are using a mobile phone and more often than that they are using that when they’re out in and they are not connected to a fast WiFi network, they’re using their phone’s data. They might not have great data access and so they phone might not load very fast. So you want to make web pages that are fast and that will load very fast because the fact is if you’ve got a very heavy web page that’s going to take ages to load, people are just going to give up and if it is taking more than ten or fifteen seconds to load you’ve got a lot of people that will just ” well stuff it, I can’t be bothered, I’m just going to not bother visiting that page”. So make them as dense as possible, condense your web page, just have what you need on there and nothing more. Don’t load all of the high res. pictures on there, have lower res images so people can click on to get higher res versions and all of that good stuff. So you just want that page to load as fast as possible so have a think about that.